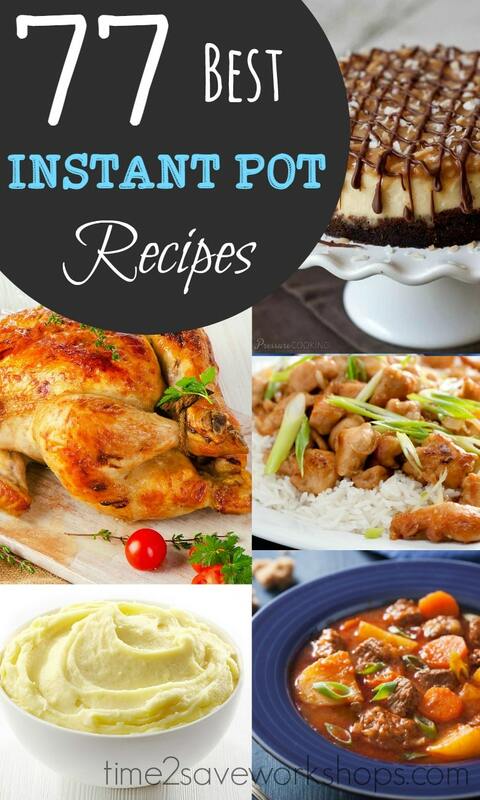 BEST Instant Pot Recipes to Try! If you are looking to take the “time” out of dinnertime prep – this may be something for you to try! 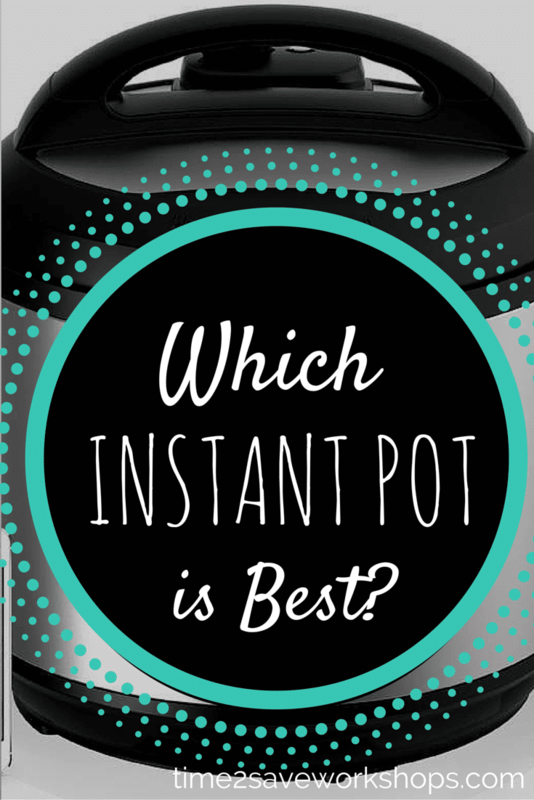 Of course – once you have your Instant Pot – you’ll need to find some recipes to try out. We have a whole board dedicated to Instant Pot Recipes – as well as some important tips and tricks (Like how to convert regular or old-school pressure cooker recipes to Instant Pot times, etc…). 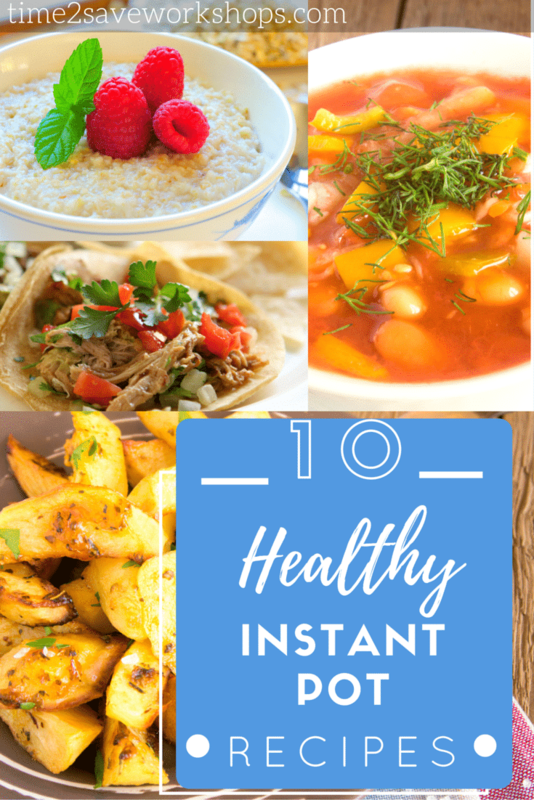 Also check out this post full of Healthy Instant Pot Recipes, and some good info on How to Choose the Right Instant Pot. 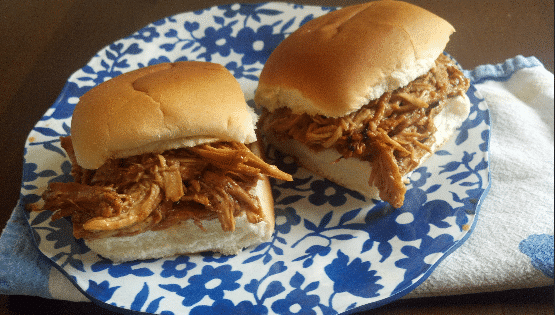 If Slow Cooker recipes are more your speed – make sure you check out your Slow Cooker Recipes section! Thank you for this awesome round-up!